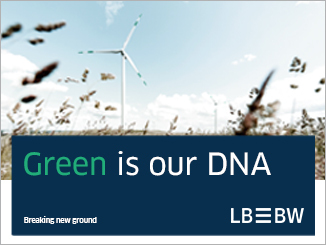 Update: Since this article was published yesterday, SCBC announced it has mandated Danske Bank, SEB and Swedbank to arrange investor meetings from next Monday to present its updated framework ahead of an inaugural Swedish krona benchmark green covered bond, with a five year maturity. 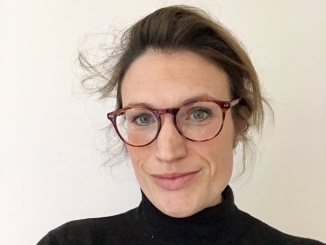 SBAB was the first Swedish bank to issue a green bond, in June 2016, and this month the group updated its green framework to incorporate retail loans as eligible categories alongside lending to corporate clients and tenant-owners’ associations. 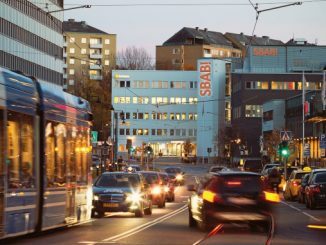 In conjunction with the addition of residential retail mortgage loans against energy efficient properties, SBAB updated the framework to allow the issuance by subsidiary Swedish Covered Bond Corporation (SCBC) of green covered bonds, whereas previously only senior unsecured SBAB issuance was possible. The only previous green covered bond issuance from Sweden has been a SEK5.25bn issue from Landshypotek Bank that was also the first green covered bond with sustainable forestry financing as the use of proceeds. 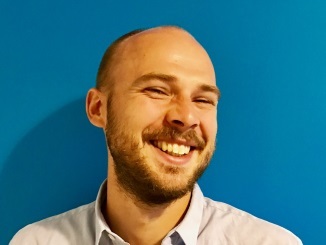 According to Axel Wallin, sustainability strategist at SBAB (pictured), its move comes on the back of the launch of a green mortgage in June 2018, whereby borrowers are granted discounted interest rates against energy efficient properties. “The former framework was built upon assets from our corporate lending,” he said, “because the counterparties are more up to date on energy efficiency and life cycle issues than private consumers, and so it was easier to ask for the relevant certificates or background material. The updated framework builds on the green mortgage we launched last summer, where customers are given a better price if they have a better energy class. 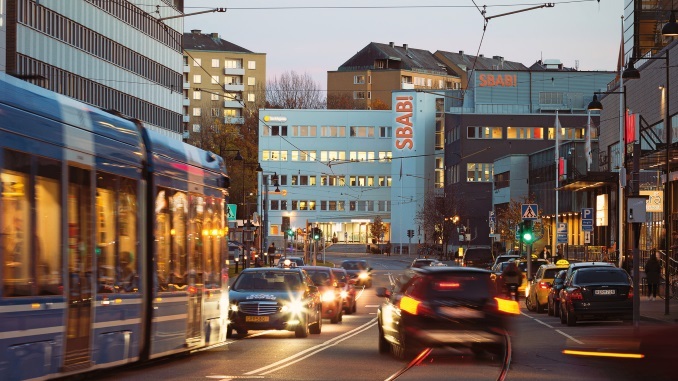 The Swedish group has already accumulated more than SEK12bn (EUR1.17bn) of eligible green retail assets, with the growth of this portfolio helped by SBAB taking a pro-active approach to getting customers to take out a green mortgage. SBAB’s green mortgage is available to borrowers with properties that have an energy performance certificate (EPC) of A to C, with the former eligible for a 10bp discount and the latter a 5bp discount. Properties built before 2014 with EPCs of A to C are eligible for SBAB’s green bonds, but for properties built from 2014 – since when new houses have had to have EPCs of at least C – only those with EPCs of A or B are eligible. He notes that of around four million houses in Sweden, only around 140,000 have declarations with an energy class – since these are just required for new buildings or when a home is being sold. 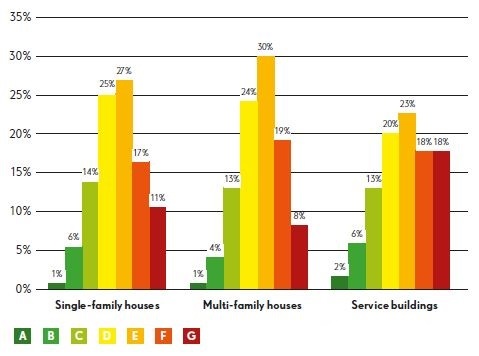 Of single-family homes, 1% have an EPC of A, 6% B and 14% C.
Retail loans – whether secured or unsecured – are also eligible under SBAB’s framework if they have been put towards reducing the final energy use per square metre and year of a property by at least 30%. 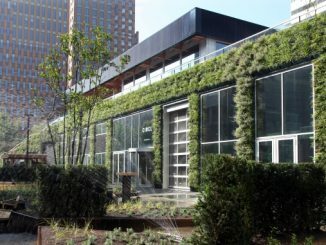 The success of SBAB’s green mortgage means that SCBC is now in a position that enables increased volumes of both secured and unsecured bond financing in green format. She noted the Swedish krona market currently offers more attractive funding than euros, but that this could change. “While developing and finalising the framework, we have maintained a dialogue with key investors, to find out what preferences they have,” added Holmberg. 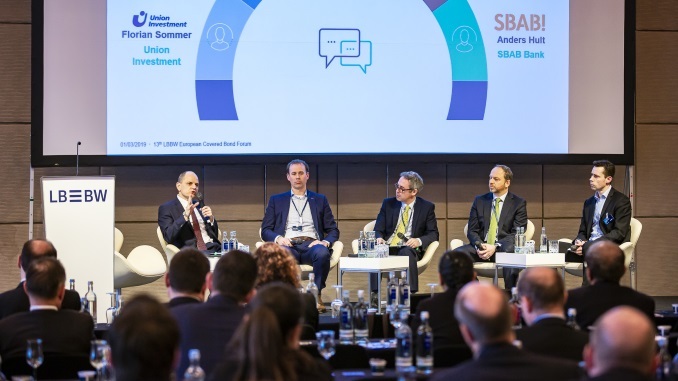 Cicero has rated SBAB’s framework Medium Green, saying it provides a “detailed and sound” framework for climate-friendly investments and noting the strong focus on energy efficiency. Wallin said SBAB would itself like to see more guidance on broader green and sustainability metrics, for example in the EU taxonomy that is being worked on. 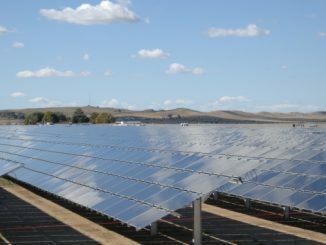 The use of renewable energy assets as covered bond collateral under a proposed Luxembourg framework would bring extra risks versus traditional collateral, according to Moody’s, but the rating agency highlights various mitigants and says the law is overall credit positive for funding such assets.